Be quick as our vendors are committed to selling this attractive architecturally designed three bedroom family home situated in a private enclave. With excellent sunshine hours and breath taking views of the snow-capped Remarkable mountain range this home represents great value in Jack's Point. Designed by Matz Architects and constructed to a high-spec finish throughout. A spacious open-plan kitchen/dining area is the hub of the home. In the living room experience the warmth of the Bosca 360 fireplace and air conditioning. To the south is a double bedroom. Take the stairs and you will find two additional bedrooms and two bathrooms including a north facing master bedroom with its very own ensuite and walk in wardrobe. Enjoy the outdoor flow with decks to recent native plantings, completing the easy care landscaping. A free standing garage and additional off street parking are at the entrance to the property. This home is available for immediate possession. 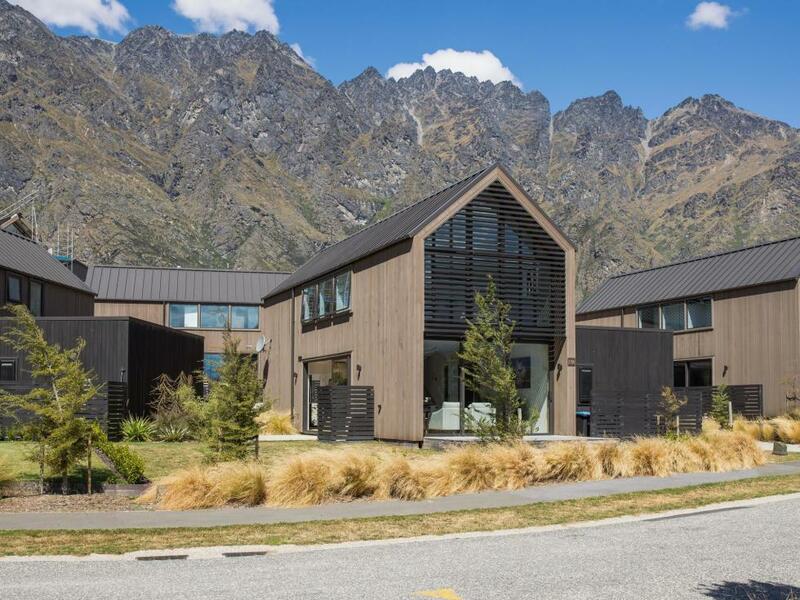 Zoned for either the Remarkables Park Primary school or St Joseph's School enjoy the environment of Jacks Point. Experience living close to and playing on one of New Zealand's best golf courses. Meander to the Clubhouse Restaurant and enjoy numerous biking trails and a children's playground which are just a few of the amenities on offer. Make an appointment with me today to view this home.